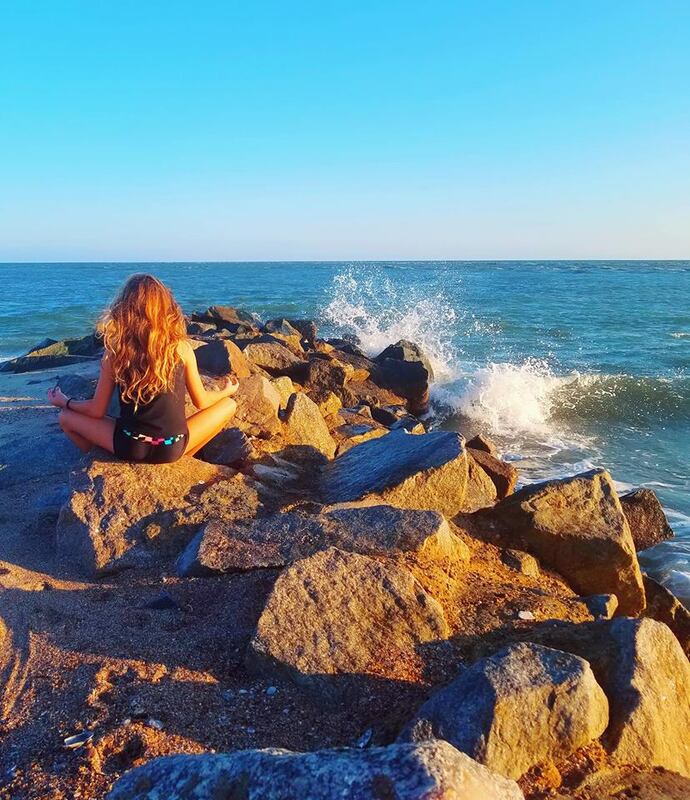 We offer private small group kids yoga on the island! This is perfect for the family on vacation or even as a fun addition to a beach Birthday party or celebration. In our Kids Yoga classes you can expect lots of fun, games, music, and a lot of laughs. 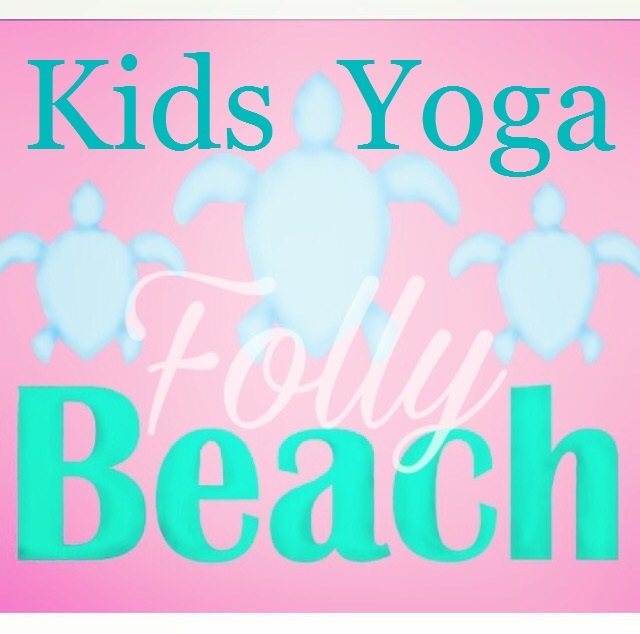 It’s the perfect introduction to yoga for kids–in the world’s most perfect setting–right here on the Edge of America, Folly Beach, SC. Contact us to schedule.